Please select the appropriate choice below based on which days you plan to attend, and which price level you qualify for. If you want to receive CERPs/CEUs, you will need to add that as an additional choice. You'll find those options near the bottom of this page. 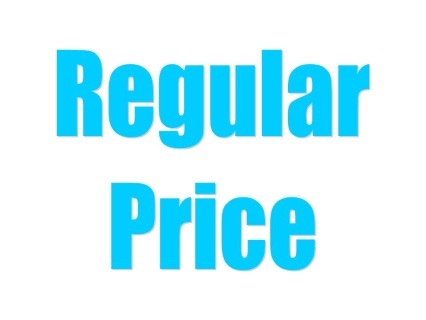 Includes: Conference admission, breakfast, lunch, snack/coffee and CERPs/contacts hours as needed. 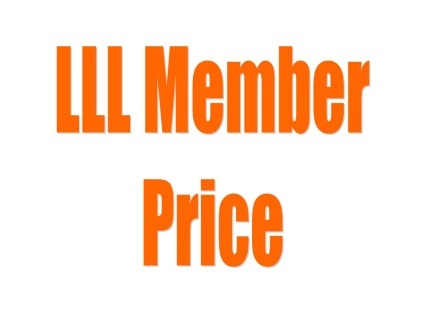 You must be a member of LLL to receive this price. 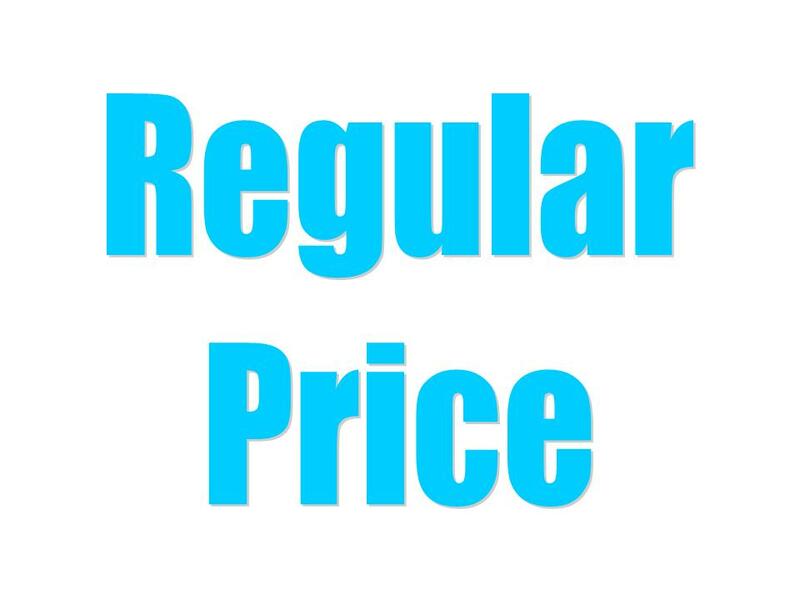 Includes: Conference admission, breakfast, lunch, snack/coffee and CERPs/contacts hours as needed. 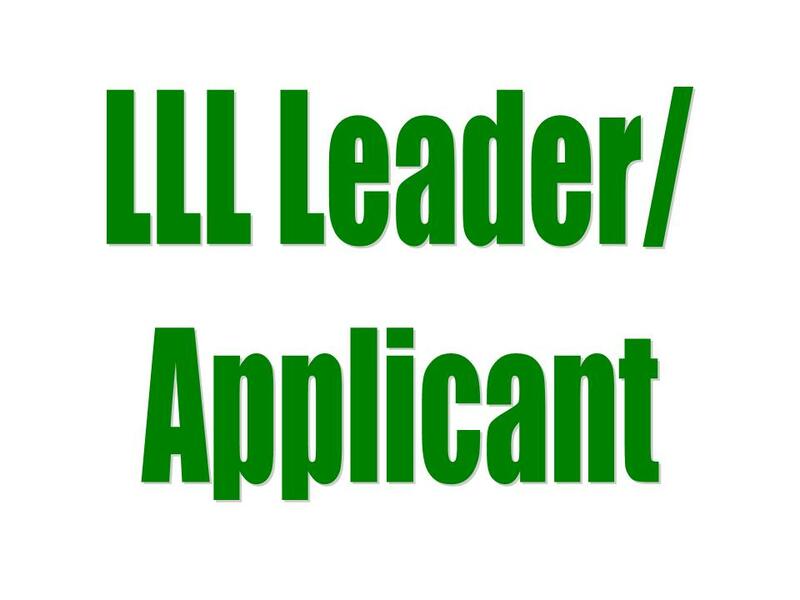 You must be a LLL Leader, Leader Applicant, or LLL alumna to receive this price. Includes: Conference admission on Friday only, breakfast, snack and lunch. DOES NOT INCLUDE CE CREDITS. Please add them to your cart separately. Includes: Conference admission on Friday only, breakfast, snack and lunch. Must be a member of LLL to receive this price. Includes: Conference admission on Friday only, breakfast, snack and lunch. 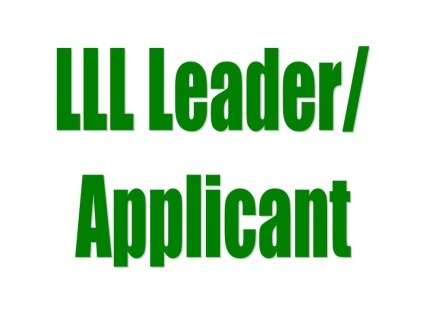 Must be a member of LLL Leader or Leader Applicant to receive this price. Includes: Admission to the conference on Saturday, snack and lunch. DOES NOT INCLUDE CERPs. Please purchase separately. Includes: Admission to the conference on Saturday, snack and lunch. 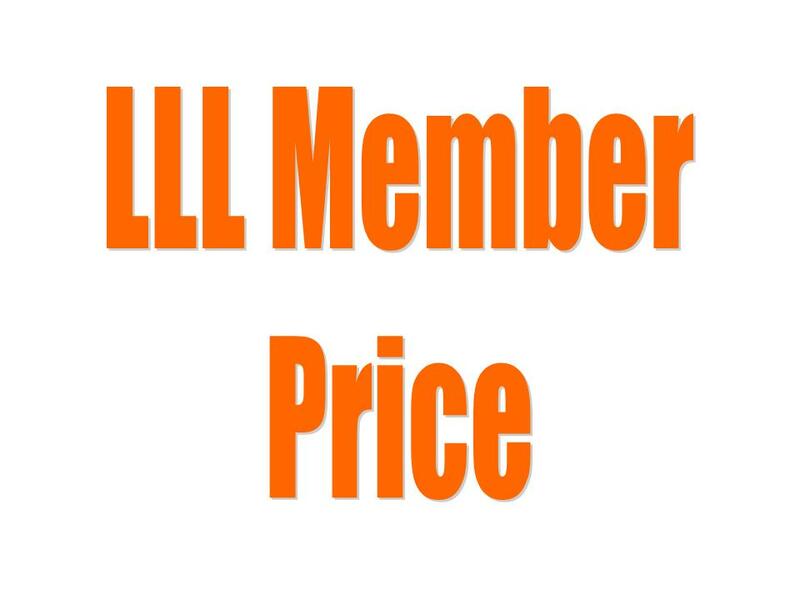 Must be an LLL Member to receive this price. Includes: Admission to the conference on Saturday, lunch and snack. Must be an LLL Leader or Leader Applicant to receive this price. Please include your name, phone number, and email address along with your registration payment.